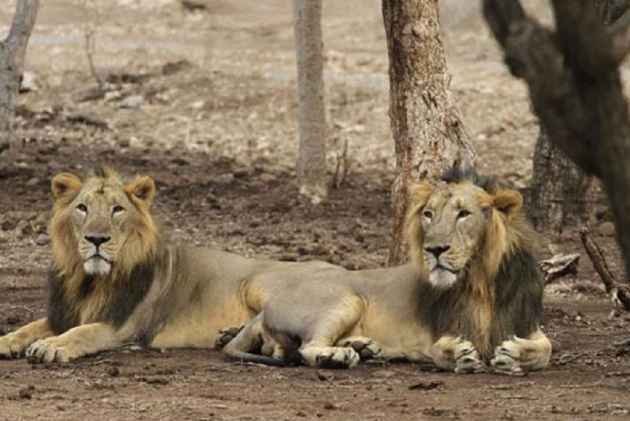 Humans intruding the animal habitat may not be a new phenomenon but now it has turned so bad that lions in Gujarat's Gir sanctuary have gone into hiding to get some privacy. Of 31,584 tourists, who visited the sanctuary between October 20 to October 27, 60% of them could not even spot a single lion, reported The Times of India. 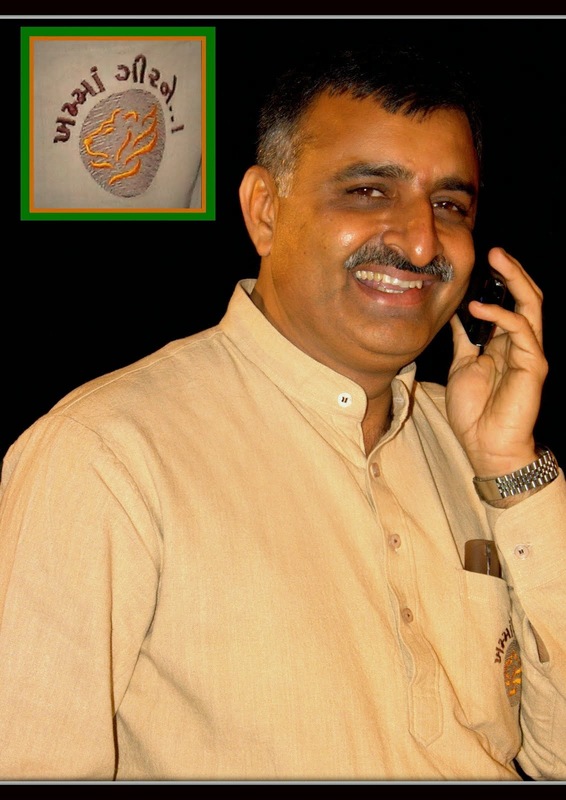 HS Singh, member of the National Board of Wildlife told the newspaper,"The lions are obviously disturbed by the increasing number of vehicles in the forest during the vacation. Hence they move away from the tourism zone. Secondly, the forest, at present, is lush green and hence the lions easily hide in the grasses making it difficult to be spotted." The sightings of the lions have reduced despite increment in their number over the last few decades. 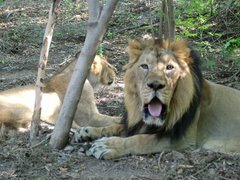 According to a report in the scientific journal Current Science, there was a four-fold increase in the lion population near the Gir forest in the five decades till 2015. 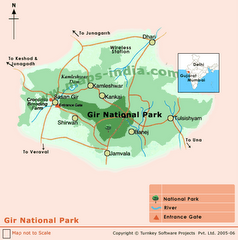 The Gujarat government had released its lion census figures in May 2015, which said that Gir’s Asiatic lion population had grown around 27%, from 411 in 2010 to 523 in 2015.